We know how important your health and appearance is to you! That’s why we’re dedicated to your long-term oral health. Keyser Dentistry is one of the premier general and specialized dentistry & sleep apnea services providers in the Triangle, North Carolina area. We are proud to professionally treat and support our patients’ decisions to maintain their dental health and hygiene. We always deliver our dental health and hygiene treatments with care and sensitivity. We promise to provide unsurpassed patient service and satisfaction. At Keyser Dentistry, we offer more than simple cleaning and cavity fillings. Our variety of treatments include reconstructive, implant, esthetic, and reparative dental services in addition to teeth cleaning and whitening. 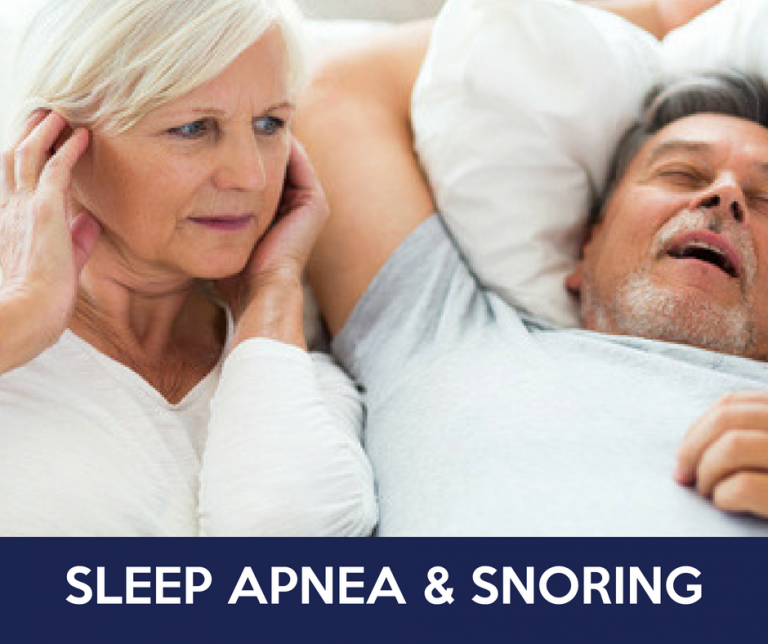 We also provide a simplified FDA approved “sleep solution” for Obstructive Sleep Apnea. Let us help you maintain a healthy mouth and beautiful smile. Dr. Fredrick Keyser and the entire Keyser Dentistry staff is committed to helping you commit to a healthy lifestyle, starting with your oral hygiene. While we offer other cosmetic, implant, and restorative services, we are proud to offer a full range of general dentistry services in our Durham, North Carolina office. 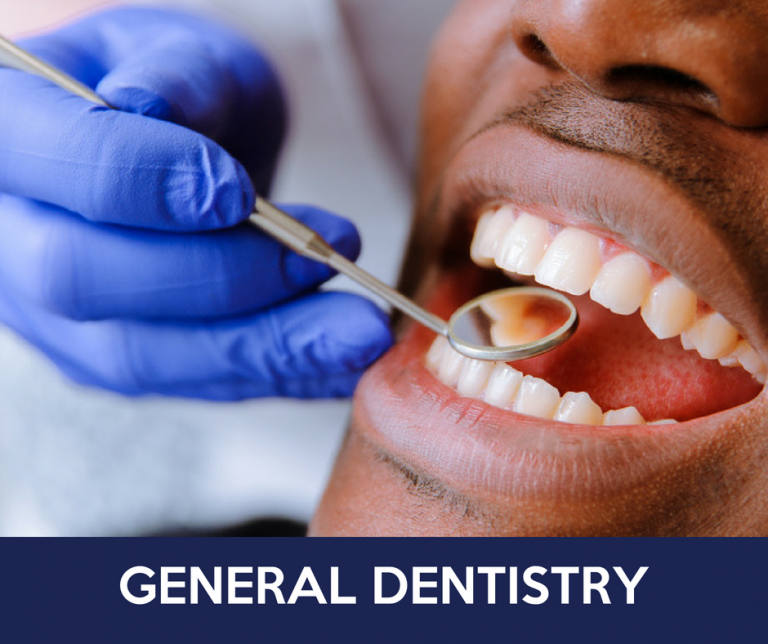 Our general dentist services include: routine teeth cleanings, oral surgery, periodontal therapy, composite fillings, and other restorative services. We are detail-oriented in every aspect of treatment. Our commitment is to provide you with excellent general dentistry procedures and to partner with you to achieve lifelong oral health. At Keyser Dentistry, Dr. Fredrick Keyser and team want to help you create the perfect smile while maintaining your health. We proudly offer a wide range of cosmetic dentistry services in our Triangle, Durham office including: porcelain veneers, cosmetic bonding, teeth whitening treatments, limited & full smile makeovers, extractions, and more. 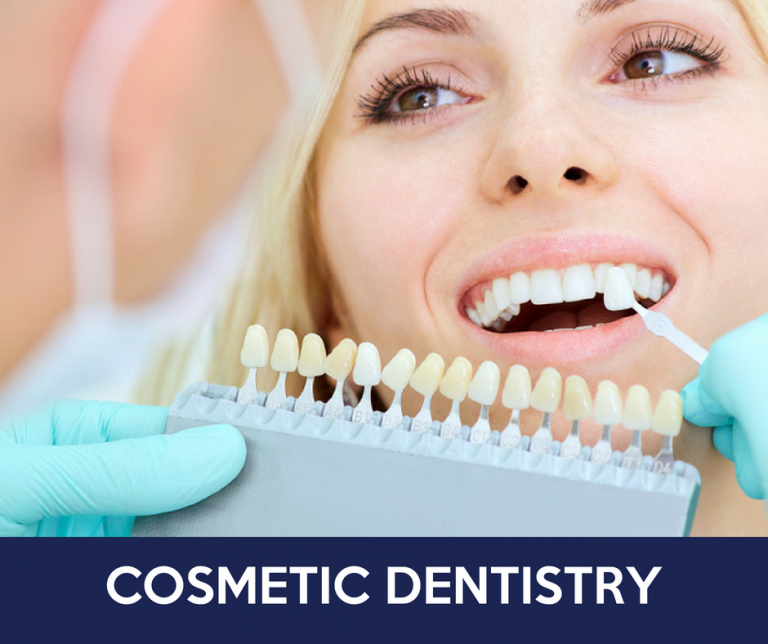 Whether you are looking for just a new teeth whitening treatment, porcelain veneers, or a complete smile make over, Keyser Dentistry can help. Keyser Dentistry can help you restore your smile and oral hygiene with our dental implant treatments. Dr. Fredrick Keyser offers dental implants as a secure, natural-looking option to replace missing teeth. Restoring damaged or missing teeth will not only improve your confidence, but also improve your oral health. As an experienced implant dentist, Dr. Keyser restores smiles and lives with custom dental implants. 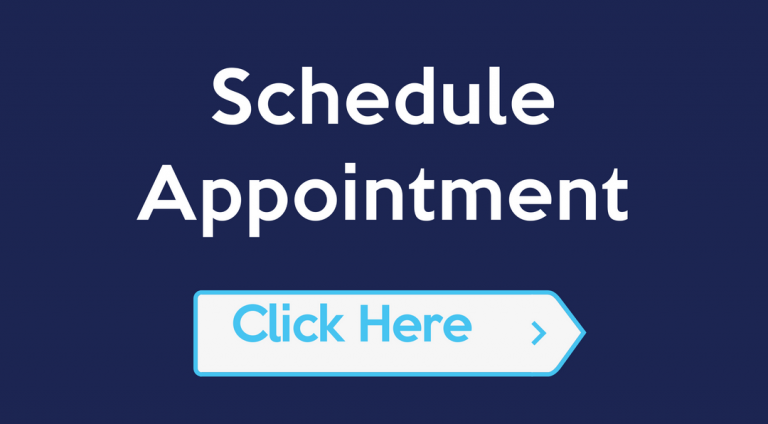 If you are in need of dental implant services in the Durham, Chapel Hill, Morrisville, Raleigh, Hillsborough, or surrounding areas, be sure to contact us for a free 30-minute consultation! Keyser Dentistry is proud to offer a large selection of prosthodontics services in our Durham, NC office. Whether you are missing teeth, having trouble sleeping, or looking for other restorative procedures such as crowns, inlays & onlays, bridges, dentures, or TMJ therapy, our team is ready to help! Keyser Dentistry is proud to provide a complete range of prosthodontics needs. If you are in need of prosthodontics services in the Durham, Chapel Hill, Morrisville, Raleigh, Hillsborough, or surrounding areas, our specialized and trained staff is ready to help you with your unique dental needs & goals.